The rich culture and deep routed traditions of the Maasai tribe are well-known in Tanzania. 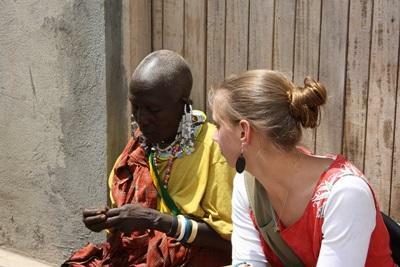 As a volunteer on the Maasai Community Village Project you will gain unique and rare insight into their way of life. If you want to be surrounded by beautiful scenery, be exposed to a completely different culture and work alongside members of this distinct tribe then this is the project for you. As a volunteer you will be based in the Maasai lands, located in the world famous Ngorongoro National Park in Northern Tanzania. Even though this National Park is a major tourist attraction, you will be working and living in a community that is far removed from the safari route. 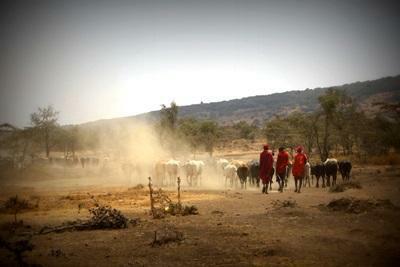 The Maasai tribe has been able to maintain their traditions and unique culture regardless of the encroaching modern world. As a volunteer you will get involved in some of their day-to-day activities, including looking after the livestock, milking the cows and goats, cooking and learning about how the women make their iconic jewellery. These tribes often battle with the natural elements in order to survive, however, you will find that they are some of the warmest and friendliest people you will meet in Tanzania and will share what little they have with you. Given the private nature and often poor living conditions of the Maasai tribe, you will be living with other volunteers on the Maasai Community Village Project in a communal house that has basic facilities.